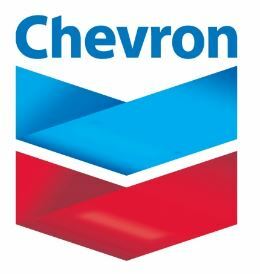 Chevron recruitment 2017 is accepting online applications for the position of Corporate Brand Advisor located in San Ramon, California. Responsible for providing stewardship for the worldwide Chevron brand and identity program. Without supervision, provides consultative services to answer brand & identity queries from business units and operating companies. Provides counsel on the refinement and application of the global brand and identity system and guidelines, branding issues, and visual application requiring proven experience in branding strategy, design/production expertise, and deep knowledge of Chevron branding guidelines. Manages complex, strategic branding projects that require identifying root causes and strategic insights to inform development of creative solutions across the marketing mix that satisfy varying and evolving messaging & branding requirements across business units. Responsible for managing existing brand guidelines and coordinates any updates with outside Agencies. Partners with corporate brand manager to develop and/or refine brand identity strategy, identity systems, and global solutions. Responsible for the briefing, development and execution of select identity systems, such as wordmarks, and associated guidelines in partnership with the Agency. Partners with the corporate brand manager in the development and execution of internal brand & identity campaigns. Responsible for editorial development and management of Brand and Identity and Corporate Marketing communication tools, such as the Brand Ambassador Bulletin. Independently sources content, manages editorial, and production. Leads strategy development and tactics for brand engagement and activation. Responsible for maintaining the Chevron Brand and Advertising Center website. 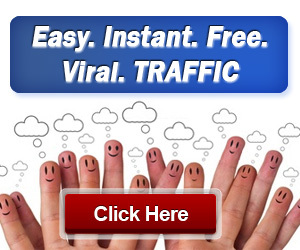 Leads and makes decisions relative to site enhancements, updates, reporting, and addressing technical issues. Develops and presents targeted Brand and Identity training for key audiences globally. Tailors presentations to audiences spanning from administrative networks to mid-level executives. Responsible for development of training tools, resources and training communications/tactics to educate and engage employees to broaden awareness and knowledge of branding guidelines. Requires ability to think at the high strategic level and move at the tactical and project management level.